Penny Marshall directed A League of Their Own for a release in 1992. The film tells the story of the American women’s baseball league that was created to provide entertainment and lift the spirits of people during WWII. It stars Geena Davis and Tom Hanks with Madonna in a supporting role, and I think if i’d just said that you would’ve picked the era it came out in off the bat (pun definitely intended). 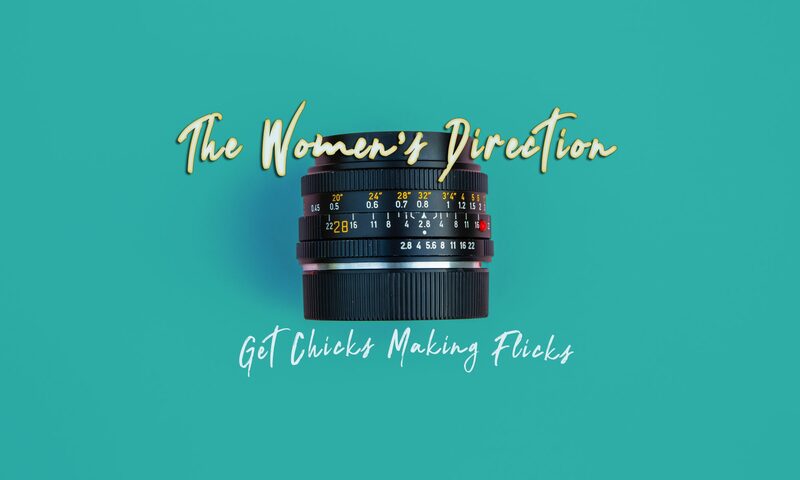 I felt like I was being pulled a lot of different directions when it came to the gender equality issues in this film, which at first was jarring to me because I just wanted it to pick whether it was a women’s empowerment story fighting the sexist attitudes of men and prevailing, which on one hand it was, or whether it was a reverse empowerment story where women were forced to be objectified and like The Handmaids Tale showed how they banded together to survive it, which it kind of was as well. And so in the the end what I concluded was in a nutshell, this movie was real life. In all of its confusing glory. And being a film very much representative of life the other dynamics of the story also included things like family, which sits at the core of the entire movie, as two sisters Dotti (Geena Davis) and Kit (Lori Petty) fight for the limelight in a sibling rivalry I could very much relate to me and my own sister. Then there was the issue of motherhood and work as one of the team members children has to join them on tour and is a little brat the entire time. There’s a nod to the issue of segregation as a coloured crowd watch the game from a separated vantage point and throw a ball back to Dotti with the force of a professional player. There’s even death as one woman on the team receives the dreaded telegram telling her her husband died at war. This film takes all the elements that make up life, particularly a woman’s life, and slaps them all together in a realistic story that is heartwarming and will be relevant for many generations to come. One of the best things I appreciated about this film was the relationship between the team manager Jimmy Dugan (Tom Hanks) and the character of Dotti. It could have quite easily gone down the romantic route, even with Dotti being married, but it never did. It was a friendship and Jimmy respected the fact that Dotti was very happily married. Having previously directed Tom Hanks in Big (1988) him and Penny Marshall work incredibly well together and this movie is no exception. But the stars of the show really are the women. All of them have their own personality and quirks. They are strong but also vulnerable, able to dress up, then get nasty bruises after a slide to third base. They show the cross section of diversity that all women in the world have and it made me feel like part of the team. I love the characters and I love the story of this film and to be honest that’s what makes a film worthwhile in my opinion. It could have all the fancy cinematography in the world but if you cannot connect to the story than it hasn’t really done its job. This is a film about women that can be enjoyed by both men and women of many different ages. And whilst the actors might date the film, the story never will.